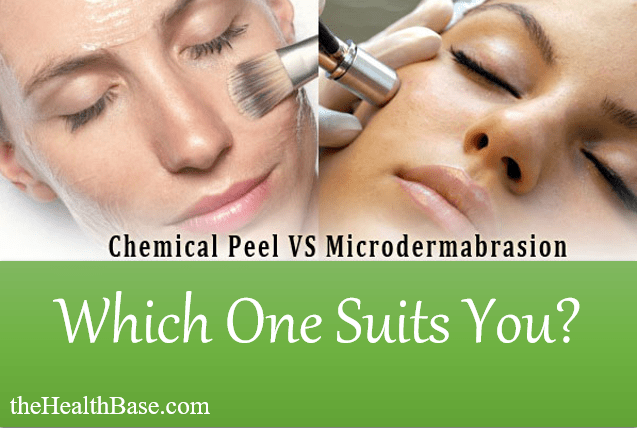 →Microdermabrasion vs Chemical Peel – Which to Choose? 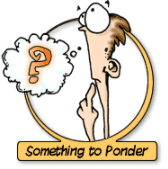 How to Combat Accumulative Dangers? Microdermabrasion or Chemical Peel – Who Wins? 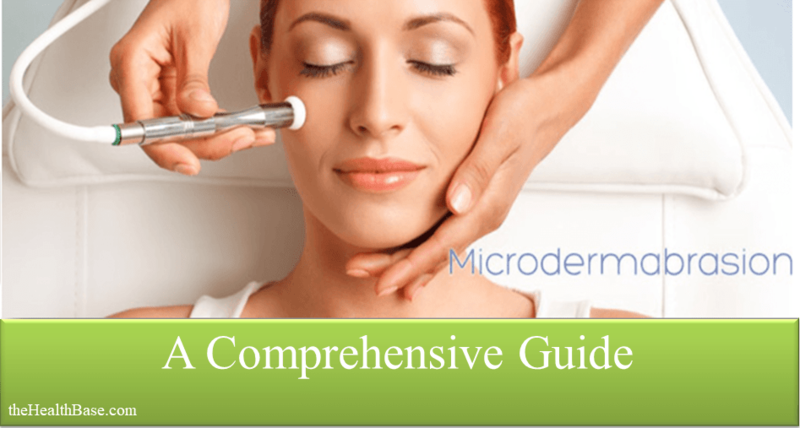 What to do After a Microdermabrasion or Chemical Peel Treatment? 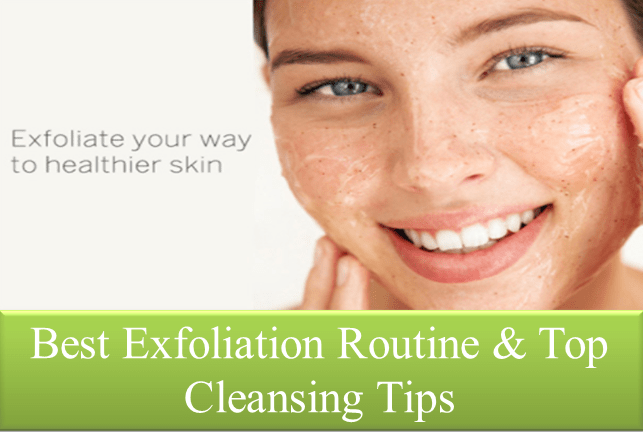 Exfoliation is something that we should all be doing on a weekly basis. Why? Because it’s an essential cleansing routine that is vital if we are to keep our skin looking its best. Various things like dead skin cells; dirt; hair follicles; excess oil/sebum build up on our skin’s surface every day. We need to remove these substances on a regular basis or else we risk our pores becoming blocked. This will then lead to the possibility of whiteheads forming or even the dreaded acne vulgaris appearing. Now, in terms of removing these unwanted substances and residues, a quality exfoliation routine or a facial scrub will do the trick. Using a home face steamer is also a great method of removing this nasty gunk. However, what about the other possible dangers? The stuff that accumulates slowly over time but that won’t be removed by the aforementioned methods? Unfortunately, facial scrubs and steaming won’t really help when it comes to these long term harmful agents. Factors like sun damage and air pollution will still accumulate on our skin’s surface no matter how regularly we wash our faces. So then, what’s the answer? Well, two commonly used methods that are employed to tackle this issue are microdermabrasion machines and chemical peels. But what exactly are these two and which one is the best option? These are the pertinent questions so let’s get about answering them. First of all, I’ll briefly explain both treatments. This is quite a new treatment method in the world of health and beauty. These machines have been scientifically designed to combat the threats that are posed by accumulative dangers. They achieve this by possessing the ability to remove the outer layer of skin on a person’s face, thus cleansing the skin’s surface of all the short and long-term residues and substances that might cause blockages. To put is simply, this treatment creates a new canvas for our faces by wiping off all the stuff that has been steadily accumulating on our faces. This will then help to reveal the healthy, fresh, youthful skin that has been hidden away. For a full breakdown of exactly what this treatment is all about, please take a look at our comprehensive guide on the issue. This guide will also reveal which home kits we believe are the best options in today’s market. This treatment incorporates the use of topical applications which consist of peeling solutions. These solutions work to target and remove the accumulative dangers that I described in the previous section. In terms of the peels themselves, there are actually multiple different types – each one varying in strength. The strength of the solution is determined by what exactly it’s going to be used for with the severity of the skin issue matching the strength of the solution. These acid solutions are used to break down the gunk and residues that build up on our faces. As well as this, this treatment also encourages new skin cells to grow and increases the production of collagen – collagen being a protein that is key in supplying strength and flexibility to our skin. So, that’s a layman explanation of what is a chemical peel facial. Now let’s discuss which of these treatments is the one to go for. In order to answer the above question, it is vitally important to understand the difference between microdermabrasion and chemical peels – what sets them apart and what makes them unique. Before we get to the differences, lets first look at the similarities. In terms of something they share in common, both treatments essentially work to offer the same end result – to remove the outer layer of skin that is blocking the healthy skin that lies beneath. This top layer of skin has been battered by different and varying element and needs to be scoured off in order for our complexions to shine. Both of these treatments only target the epidermal layers of a person’s skin as this is all that’s needed in order to remove such agents as dead skin cells; excess oil; dirt; and the accumulative agents I’ve already outlined. This the overall, general similarities of these two exfoliation methods. Now, let’s look at the differences. The key difference between these two is that one is a physical method while the other is more chemical based – microderm being the physical one with chemical peels being…well, the chemical one. Microderm treatment is a physical exfoliation method as it requires you to manually expel unwanted substances from the skin’s surface. This is achieved by using a device known as a wand. This wand apparatus is used to scour these harmful agents from our faces. This wand technology comes in two forms – crystal and diamond. To see which one is better, and to understand the technology behind the machine, please take a look at our home machine guide. Chemical peel facial treatments on the other hand use different forms of acid to dissolve these potentially pore blocking substances. All this nastiness can then be washed away with ease. Peels, unlike microdermabrasion, are available in varying strengths as I’ve mentioned before. These strengths range from mild, medium, to deep. A really notable difference in these two treatments is how they actually feel when they are being applied. Chemical solutions can feel quite unpleasant when they are working their magic on our faces. This, obviously, will depend on the strength of the peel being used. For example, deep solutions are often used in conjunction with an anesthetic such is the resulting discomfort. Microdermabrasion is quite a bit more invasive in terms of its application. A mild tingling and sensation of warmth is about as extreme as it will get when using a home kit! These are the key differences when it comes to the microdermabrasion v peel comparison. Next, let’s look at what happens after we’ve finished one of these sessions. This is a key aspect to consider if you are weighing up which of these two treatments to give a go. Let’s look at the potential side effects to begin with. With regards to microderm, some people have shared how their skin became slightly red for a short period of time after their session. This might then result in slight dryness or irritation in the skin. Though, it must be noted, this issue can quite easily be remedied by applying a moisturizing agent after your session. The American Academy of Dermatology officially states that the side-effects of this treatment are mild in nature, usually only being slight redness. When it comes to chemical peels, the potential side effects are bit heftier. Varying levels of pain have been noted during the actual treatment session which will lead to discomfort. Afterwards, redness and skin pigment changes have also been documented. These will fade in time. Cold sores have also been a recorded side-effect of this exfoliation method. When it comes to recovery time, the winner quite clearly is microdermabrasion. You will be fully recovered from this treatment within a few hours. The only occasions where it might take a bit longer than this if you have very sensitive skin. Chemical peel recovery time is a bit eyebrow raising in comparison. A mild solution will result in you needing to stay out of the sun for a week to a week and a half. This is necessary as your skin will require time to recover before being exposed to the rays of the sun. Furthermore, a deep peel cleanse can take up to three months to recover from. This recovery process will also require a person to utilize painkillers, antibiotics, and perhaps even face bandages. This is quite extreme when compared with the microderm recovery process. OK, so you’ve used one of these two methods to remove that outer layer of skin and all the negative elements associated with it. This will mean you have a new layer of skin that is now exposed to the outside word. This, therefore, is a perfect time to incorporate a top-level skin care regime in order to ensure that this new skin gets the best chance possible to remain fresh and youthful for as long as possible. There you go folks, that’s all the pertinent information with regards to these two treatment types. Both methods are super effective when it comes to exfoliating the skin’s surface which is key in keeping our skin healthy and youthful. However, because of the potential side effects and recovery time that goes hand in hand with chemical face peels, I would recommend trying a microderm home machine to begin with. Of course, this is only my own personal experience. As always, I recommend that you do your own thorough research before you make up your own mind. 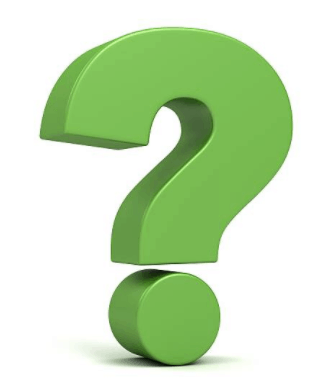 When you do settle on your preferred option, why not shoot us a message and let us know how you got on!